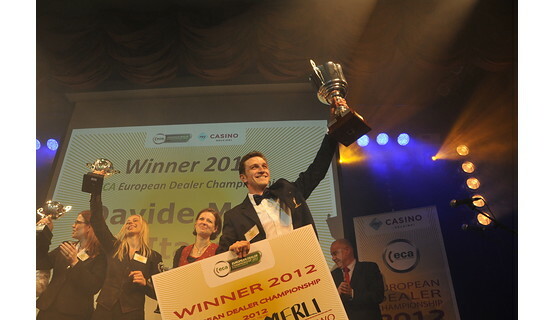 Casinos Austria would like to congratulate dealers from across Europe on their outstanding demonstration of skills in the finals of the 2012 European Dealer Championship, which were held recently at Casino Helsinki in Finland. Particular congratulations go to participating dealers from the Casinos Austria Group’s own casino network – third place winner Robert Lipsky from Grand Casino Brussels @ Viage, semi-finalist Heinz Glaser from Casino Wien, “Best Chip Stack Handler” Viorel Chiro from Casino Munkebjerg and Jasmin Walcher from Casino Wien. 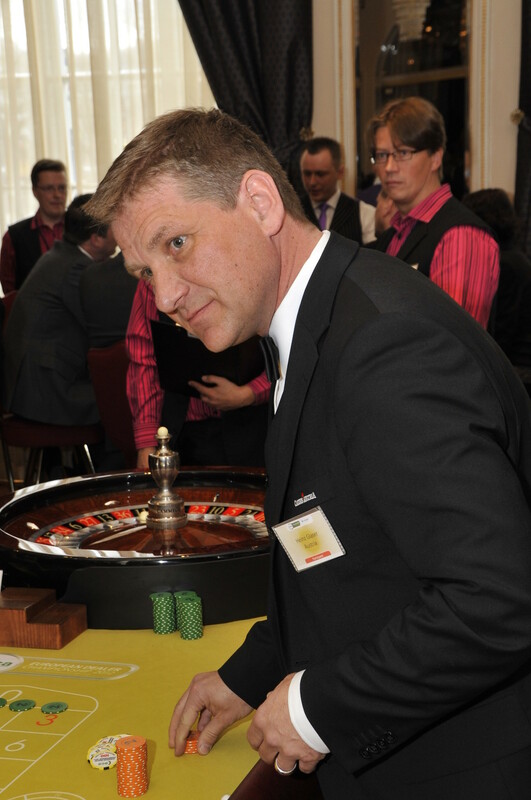 This year, Casinos Austria Group participants had the support of Director Dietmar Hoscher, who is also a Member of the Board of the European Casino Association. “With this event, the ECA establishes a superb stage to demonstrate the extensive skills, craftsmanship and dexterity that is required by a professional dealer. The participants at the European Championship really are the best of the best,” said Hoscher. 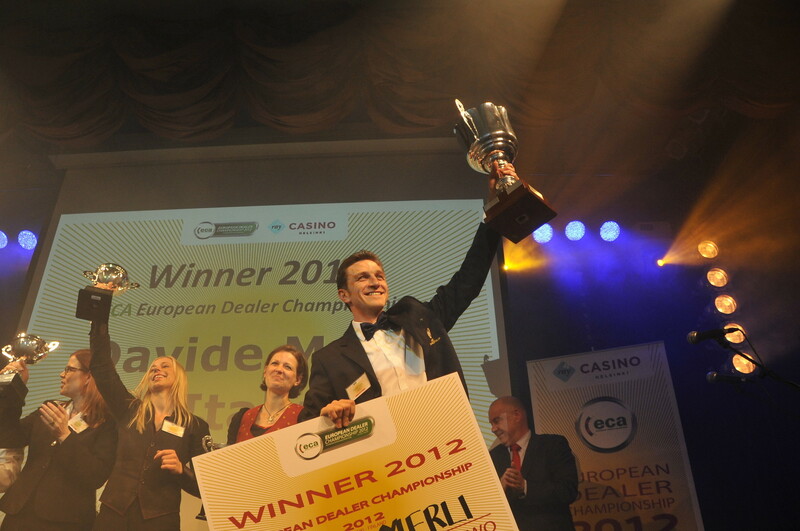 The 6th European Dealer Championship – which was hosted by Casino Helsinki – were a captivating event and a huge success. 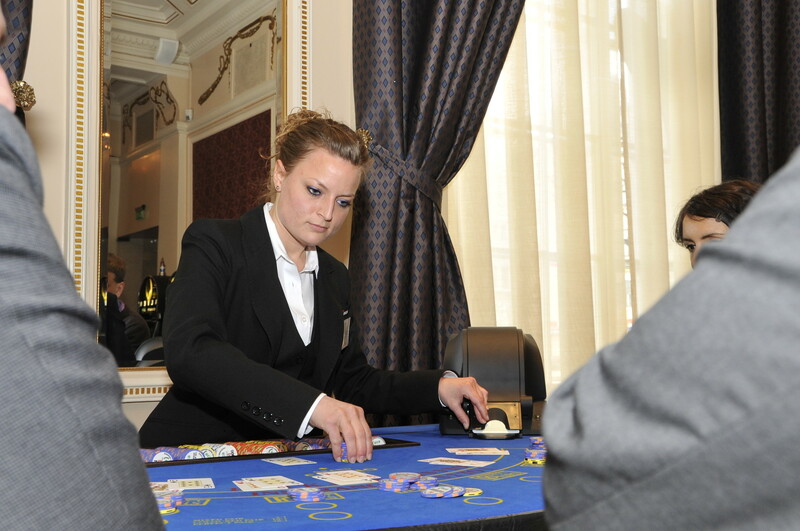 A total of 26 croupiers from 16 countries across Europe travelled to the Finnish capital to demonstrate their skills at the Roulette and Blackjack tables and in a series of five special side competitions. In an impressive demonstration of the art of dealing, Davide Merli from Italy (Casinó Campione d’Italia) triumphed in first place, taking home the top prize of a trip to Las Vegas. Runner-up was Matti Kankainen from Finland (Casino Helsinki), who beat Robert Lipski from Belgium (Grand Casino Brussels @ Viage) into third place. In a competitive yet friendly atmosphere, the winners demonstrated their excellent technical skills, knowledge and control of the games. 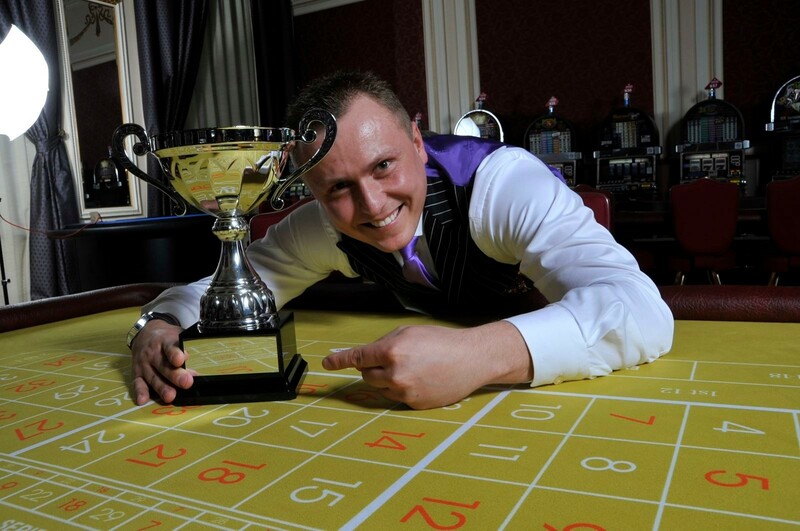 Competitors were judged not only on their technical prowess, but also on their hospitability skills and attentiveness to players, two aspects which are equally important not only in this championship, but also of course on the casino floor. Dealers not only have to be fully concentrated throughout the game, they also have to maintain a fun, hospitable and entertaining atmosphere at the tables. A series of special side contests also formed an important part of the competition. 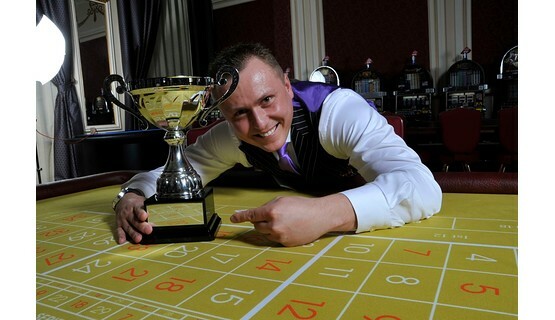 The runner-up in the tournament proper, Matti Kankainen, also won the best “card handler” contest. 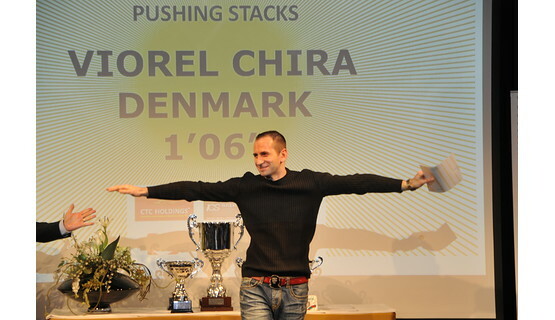 Aleksandr Kokovinets from Olympic Casino in Estonia won a total of three contests: “roulette mathematics”, “roulette chipping” and “cutting chips”, and Viorel Chira from Casino Munkebjerg in Denmark won the “chip stack handling” contest. 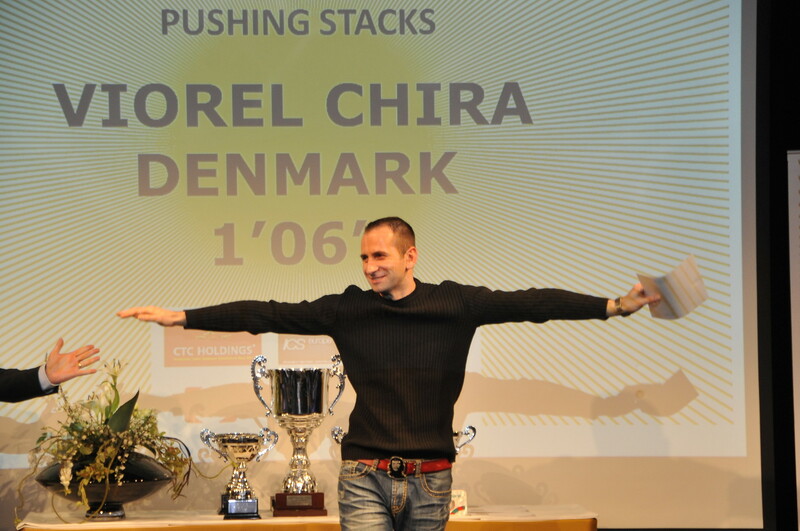 Launched in 2007, the ECA’s annual European Dealer Championship is now a key event in the European gaming calendar. 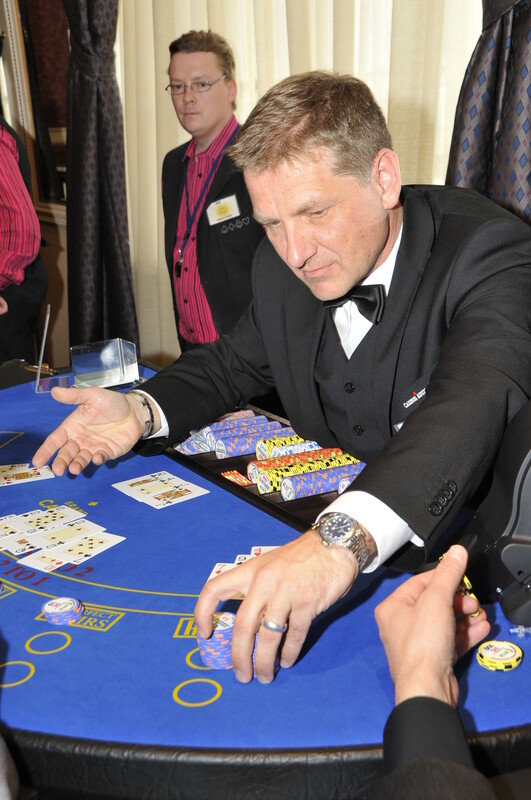 Participating dealers are judged on their performance at the American Roulette and Blackjack tables in a range of categories, including hospitality and communication skills, technical expertise, discretion and control of the game. The European Casino Association (ECA) represents the interests of some 800 casinos and more than 60,000 employees across Europe. Founded in the early 90s as the European Casino Forum, the ECA has progressively grown over the years and today includes 22 members from the majority of EU Member States, Switzerland and Serbia. The ECA and its members understand and recognize that high quality training is crucial to learning the skills needed to become a good and qualified dealer. The ECA actively promotes such training and supports its members in their ongoing efforts to improve professionalism in Europe’s casinos. The European Dealer Championship underlines this policy and also provides members with an ideal opportunity to get together, exchange information and expand their networks. 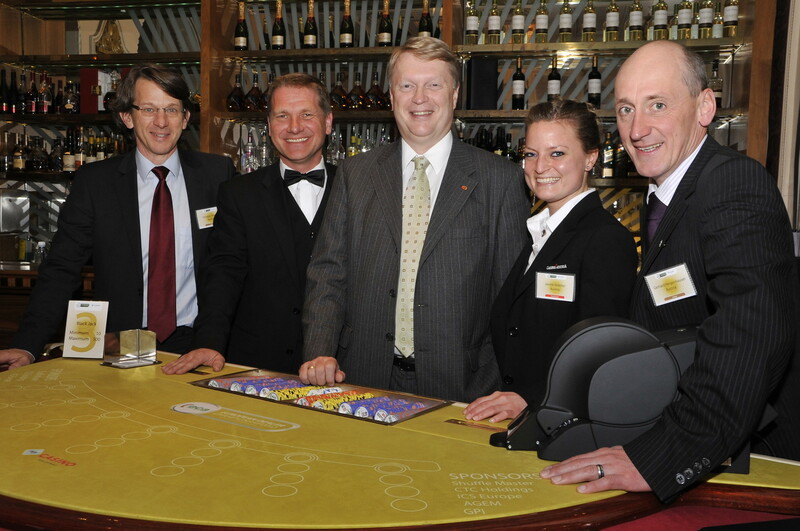 Further information on the ECA can be found on its website at www.europeancasinoassociation.org.